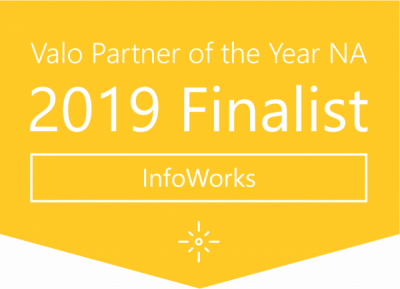 InfoWorks has been partnering with Valo since 2017 and gained Valo Premium Partner status in February 2019. Each year, Valo recognizes one Valo Partner of the Year in North America, APAC, and Europe. We are extremely proud and honored to be one of the three finalists in North America for Valo Partner of the Year. Our organization utilizes SharePoint for our internal communication and collaboration. Valo Intranet leverages the best that SharePoint has to offer, all with a beautiful user experience. Valo is an easy-to-use, customizable product that allows for easy communication and collaboration in your organization and is available in 20 languages and is mobile-friendly. We believe in this product so much, we use it for our own intranet and would love to show you how you can leverage it in your own organization. For more information on Valo, contact Jim Ryan (jim.ryan@infoworks-tn.com). 2017 InfoWorks, Inc., 102 Woodmont Blvd.